Preparing dinner the other night I got into a worst-photo mode. Lord knows I’ll never quite figure out how these camera-phone-computer-thingies work. 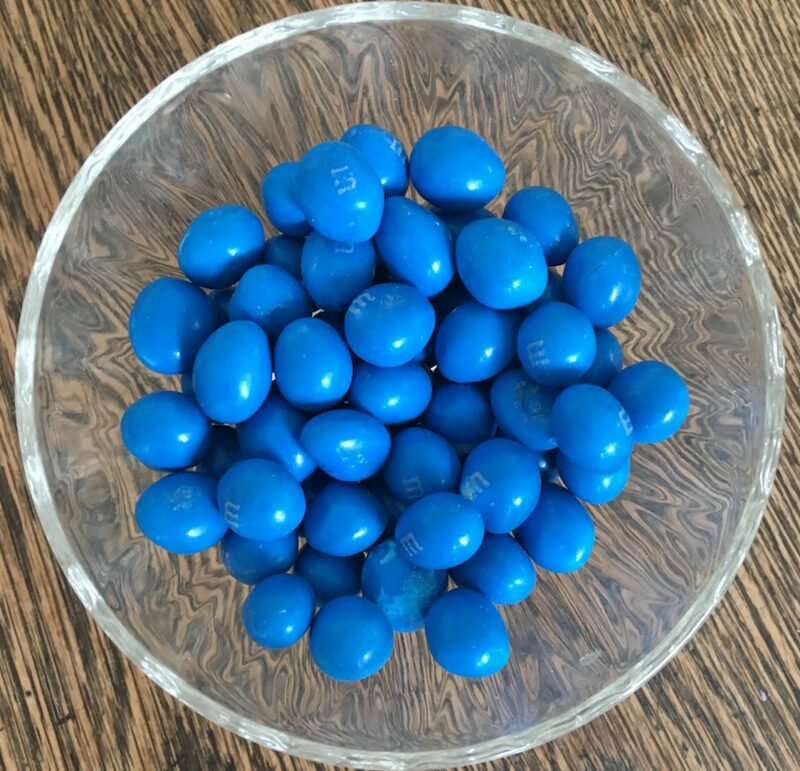 But then again, with fresh blue M&Ms direct from NYC… I’m good. PS The story of blue M&Ms is to come. Maybe.